Deep under the sea lies a glittering city. Rapture: founded to be a last beacon of enlightened civilisation… now it's anything but. 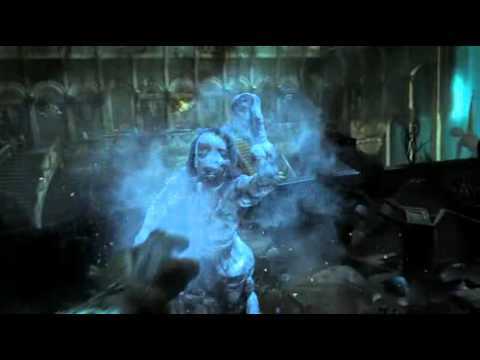 Welcome back to the watery hell of BioShock 2. 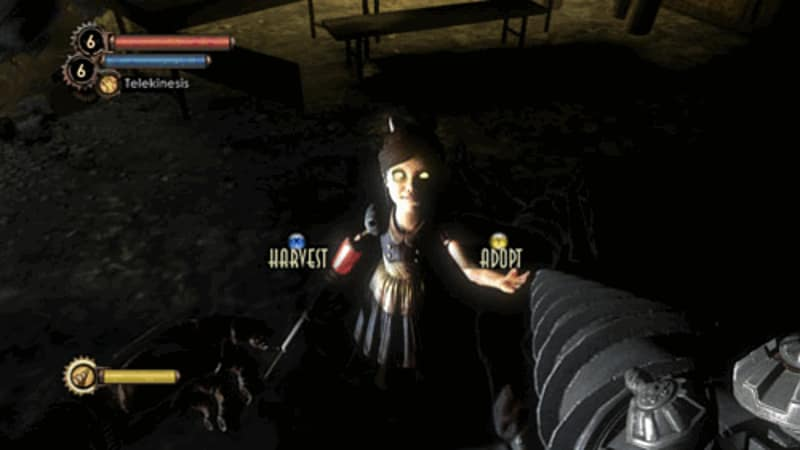 The original BioShock won more than 50 Game Of The Year awards. 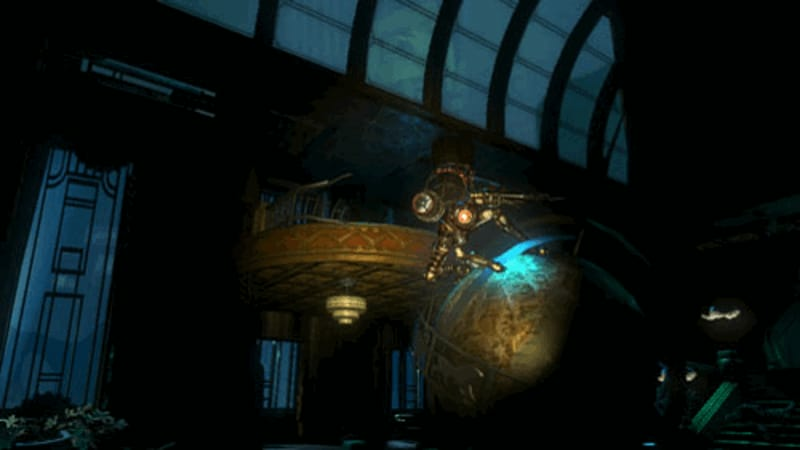 BioShock 2 returns to the same stunning drowned city. 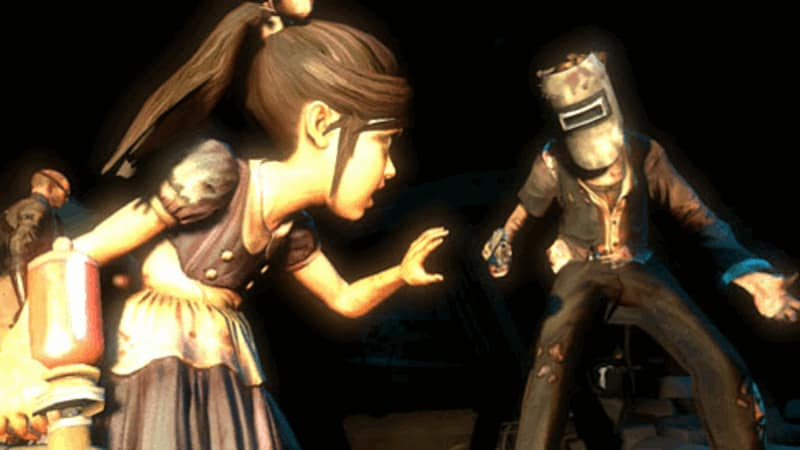 This time, ten years after BioShock, events take a truly shocking twist… you are the original, prototype "Big Daddy". 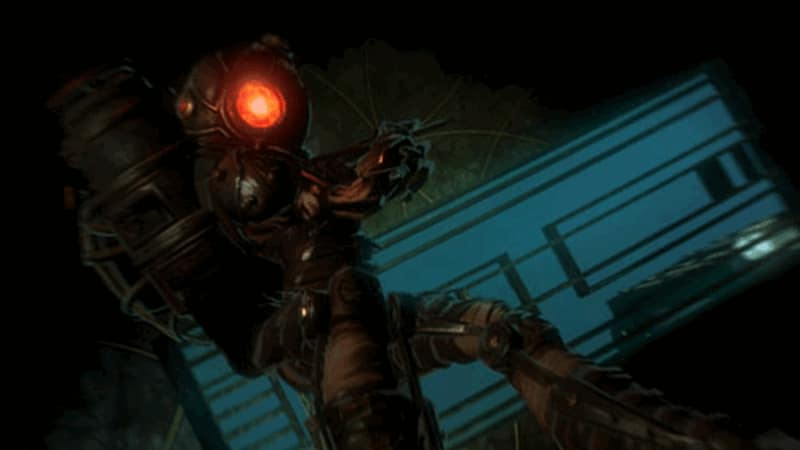 Trapped in a metal armoured case, you can experience the powers of one of Rapture's most-feared denizens. With terrifying new inhabitants to face off against, BioShock 2 adds new genetic plasmid enhancements and new combat elements to further immerse you into BioShock's groundbreaking mix of intense and strategic action, spooky setpiece environments and deep and twisted storytelling; and for the first time, multi-player modes, so you're not ever truly alone in Rapture. Step back into the beautiful and unforgettable world of Rapture in BioShock 2, the next installment in the franchise that has won more than 50 Game of the Year Awards. 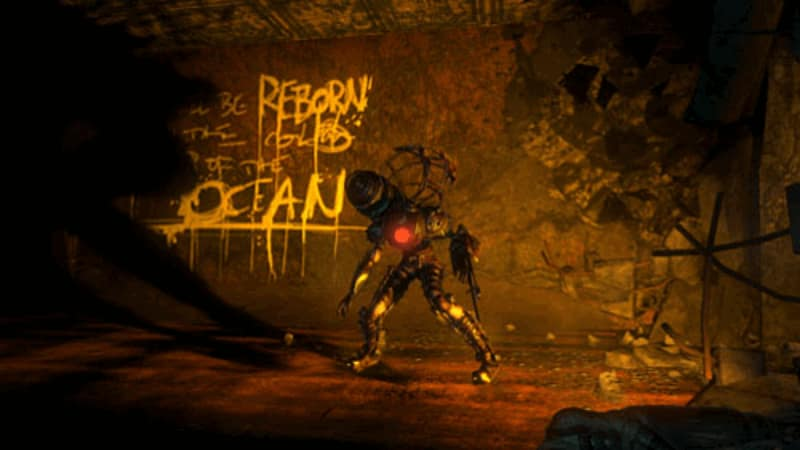 BioShock 2 provides players with the perfect blend of explosive First Person Shooter combat and compelling storytelling to form one of 2009’s most highly anticipated titles. Evolution of the Genetically Enhanced Shooter: Visceral combat reaches new levels of exhilaration. New elements, such as the ability to dual-wield weapons and new plasmids, bring new depth and dimension to each encounter. Return to Rapture: Set 10 years after the events of the original BioShock, the story continues with a deeper, more intense journey through one of the most captivating and terrifying fictional worlds ever created. You Are the Big Daddy: Take control of BioShock’s signature and iconic symbol and experience the power and raw strength of Rapture’s most feared denizens as you battle powerful new enemies. Introducing the Big Sister: An evolution and hybrid of the most iconic characters in BioShock. She combines the powers the Big Daddy and the Little Sister, making her a fearsome, brutal antagonist. Continuation of the Award-Winning Narrative: New and unique storytelling devices serve as the vehicle for the continuation of one of gaming’s most unique and acclaimed storylines. Underwater Exploration Changes the Landscape: For the first time, explore the ocean floor and experience life outside of Rapture. Multiplayer: The addition of exhilarating multiplayer! The most anticipated new feature, as requested by feedback from our fans and and extensive brand research.